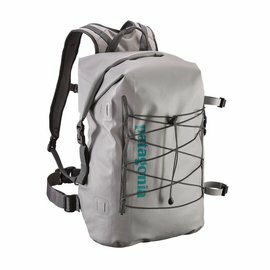 Stormfront Back Pack - Tight Lines Fly Fishing Co.
Seasoned anglers, canyoneers and nature photographers learn to take surprise river swims in stride. Especially when they know their dry goods are safe inside the Stormfront® Pack. 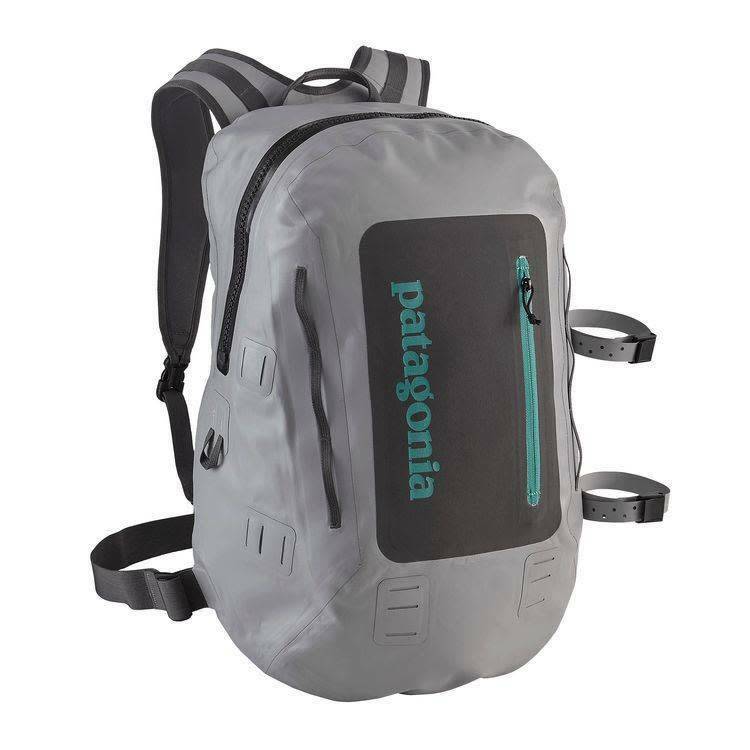 This ultrasimple waterproof pack is made from burly 100% nylon with a single-side TPU coating and a DWR (durable water repellent) finish. 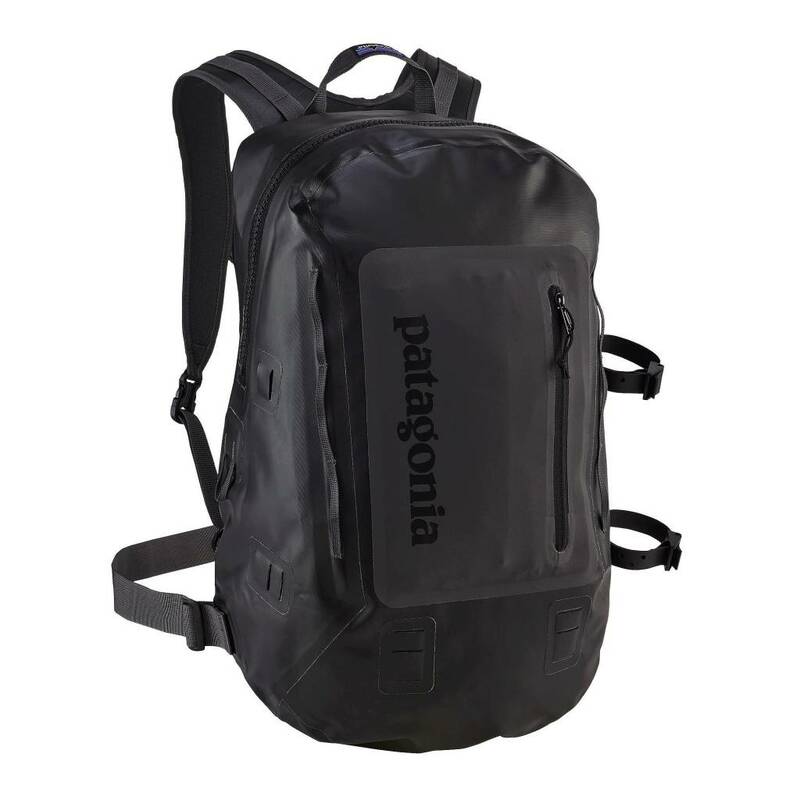 The 100% waterproof welded construction and an easy-to-use, fully waterproof TIZIP® main zipper protect the interior of the pack, which is large enough to accommodate a 15″ laptop, SLR camera or a slew of fly boxes. The low-profile, fully adjustable padded shoulder harness and removable waist belt provide all-day carrying comfort. Pocketing includes a convenient external, water-resistant stash pocket and an internal, glued-in zippered mesh pocket to keep valuables organized. 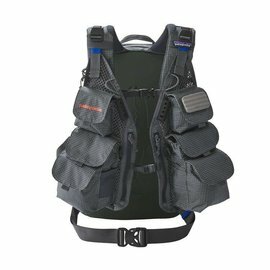 The harness system includes tool attachment and storage capabilities, plus as an added bonus: it’s compatible with the Convertible Vest (sold separately). Two exterior web loops create a rod tube holder.